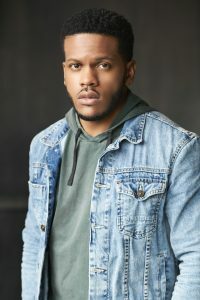 Brian Keys is an actor, singer and musician (guitar, piano, organ, harmonica, bassoon) born and raised on the south side of Chicago. Most recently Brian appeared in the Jeff Recommended production of RUINED with Eclipse Theater, SEVEN GUITARS with Court Theater, HOODOO LOVE (BTA Award, Most Promising Actor 2013) with ETA Creative Arts Foundation, and A SOLDIER'S PLAY with Raven Theatre. 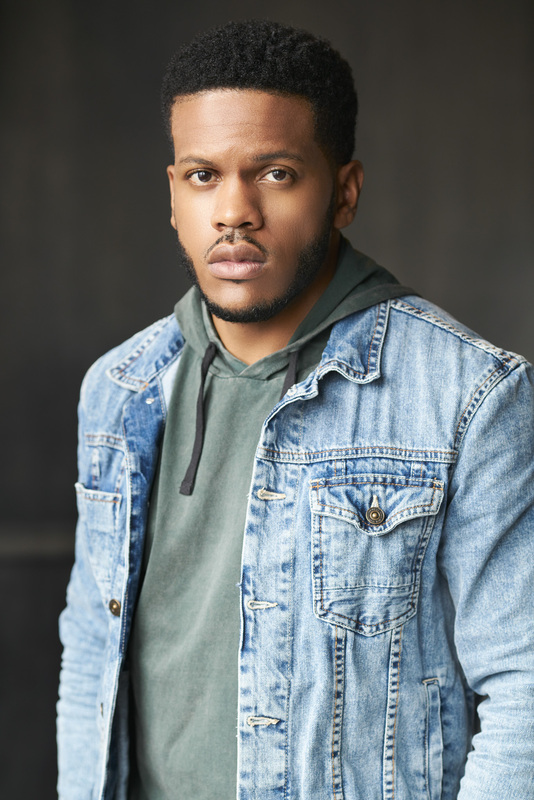 Brian has also appeared in productions with MPAACT Theatre and Coloring the Arts Theater and has understudied at Northlight Theater Co. Brian has performed short & long form improv at Chicago’s Gorilla Tango Theatre. In addition to the stage, Brian has also appeared in various television pilots, independent films and music videos.